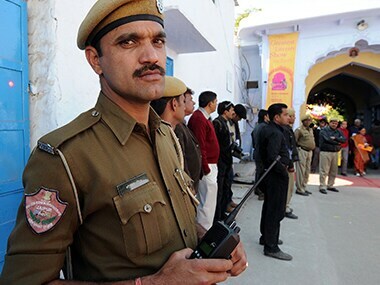 A suspected cow smuggler was killed in a late-night encounter with police in Alwar district of Rajasthan. 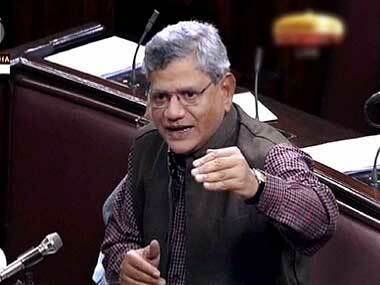 CPM chief Sitaram Yechury on Wednesday attacked the Narendra Modi government over growing incidents of lynchings and demanded that cow vigilante groups must be banned. 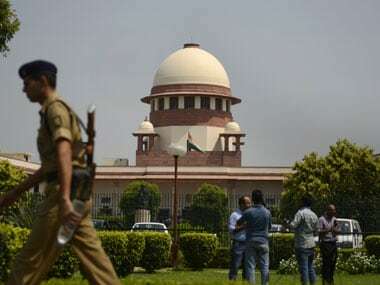 The Supreme Court’s decision on Tuesday to extend the Madras High Court's three-month stay — on the government's notification regarding sale of cattle for slaughter — across India shows that Centre may have won a battle or two but they've lost the war. 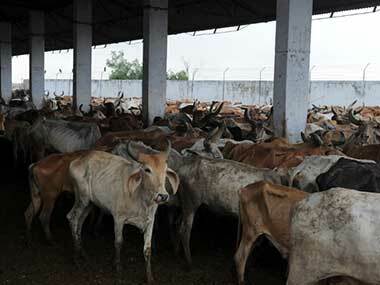 Supreme Court ordered a nationwide stay on Centre's new cattle slaughter rule. It has extended the order issued by Madras High court to all over the country. 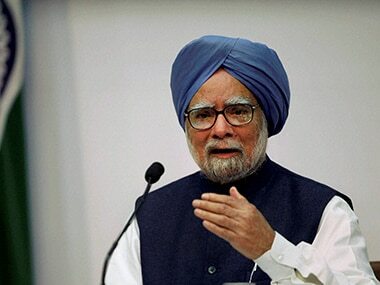 Former Prime Minister Manmohan Singh on Thursday expressed concern over the kind of atmosphere being created in the country in the name of religion. Every argument — be it over a seat on a train or a bus, a land squabble, or road rage — can now be resolved in seconds. 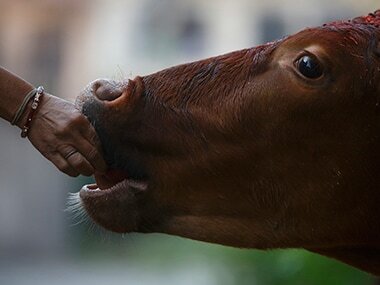 Simply by accusing your adversary of carrying beef. 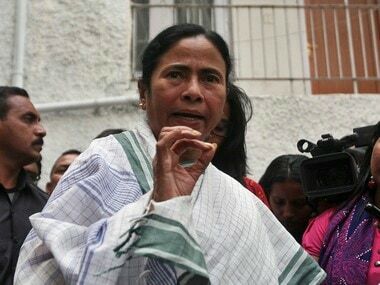 A servitor of the Jagannath Temple was detained by the police on Tuesday for allegedly threatening to oppose West Bengal Chief Minister Mamata Banerjee's visit to the 12th-century shrine in Puri on Wednesday. 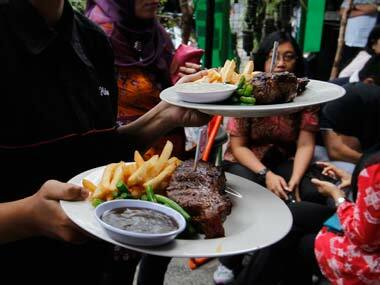 Haryana Health Minister Anil Vij on Wednesday stroked a fresh row saying those who cannot live without eating beef should not visit the state where stringent cow protection law is in place. 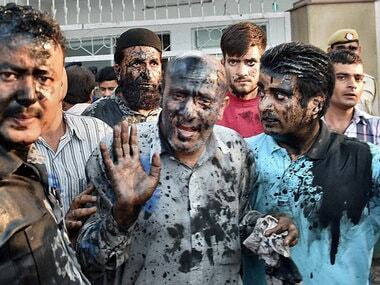 Miscreants smashed the window panes of Engineer Rashid's vehicle at Bhaderwah on Wednesday. 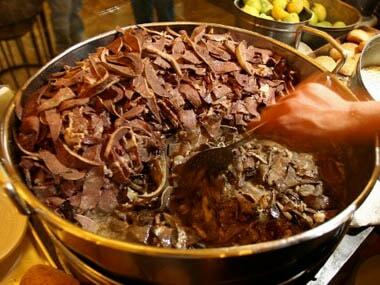 Buffalo meat was today back on the Kerala House menu and was lapped up by the lunch-time crowd within 45 minutes.